Reception staff at Happy Smile Center, always waiting for your inquiries. So if you have any questions you can contact us all weekdays from 11 am to 10 pm except Fridays. 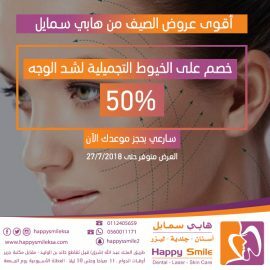 Happy Smile Center brings together a number of specialized medical staff with a high level of qualification and experience. It is equipped with state-of-the-art dentistry technology and equipment.